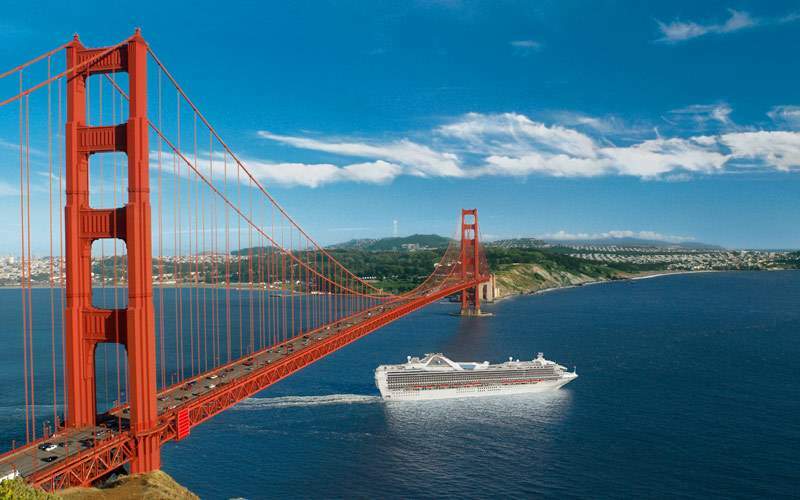 Get a vista of the U.S. West Coast like you’ve never experienced before with a Princess Cruises California Coastal cruise. 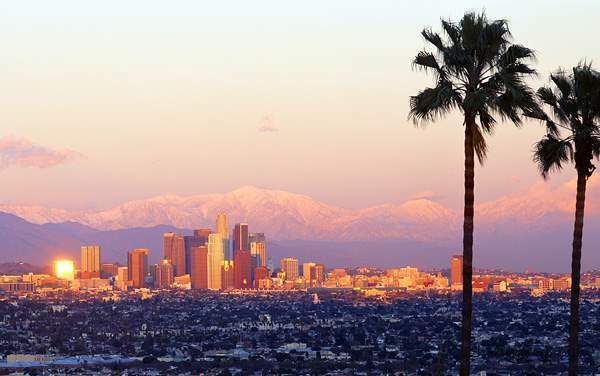 See the glory of California and its neighboring areas in the finest manner you can imagine, where you can discover the thrilling history of the old west, fantastic cultural diffusion, and some of the best cuisine and music that the USA has to offer. 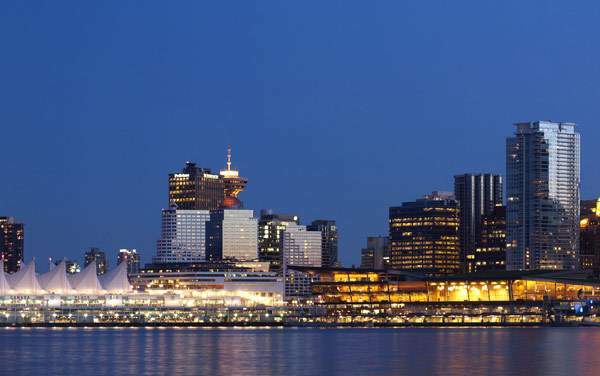 Take a speedboat harbor tour in San Diego and catch that ocean breeze or head to Hollywood to rub elbows with the stars. 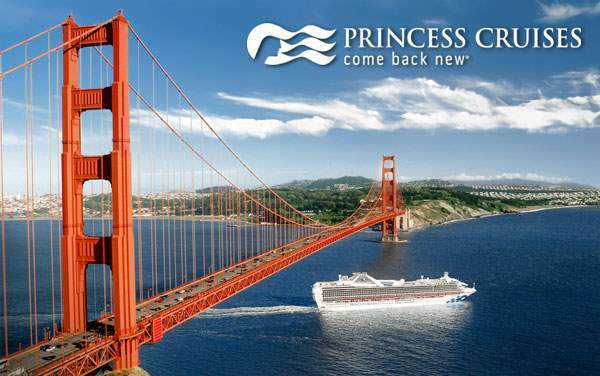 Enjoy the finest of the West Coast with a Princess Cruises California Coastal cruise. 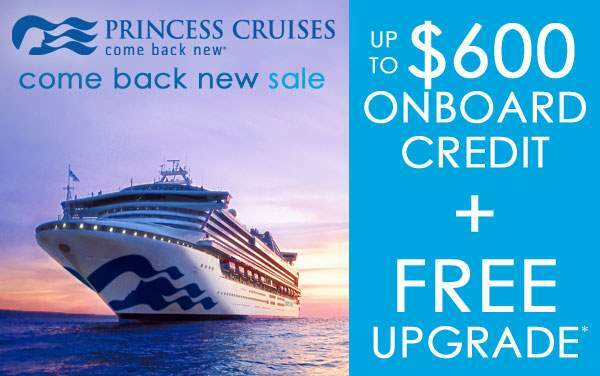 Amazing adventures await when you cruise along the Pacific Coast with Princess Cruises. 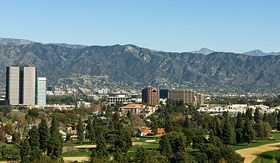 In California you can spend a day at Universal Studios in Los Angeles and see a plethora of animals at the San Diego Wild Animal Park Safari. 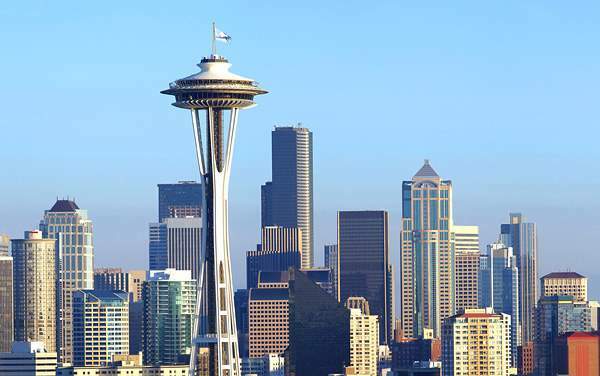 In Seattle, a tour of the Boeing factory is sure to amaze. 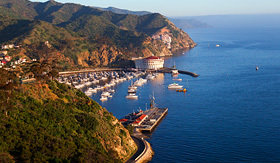 Get a good view of both the land and surrounding sea of this famous Californian island. 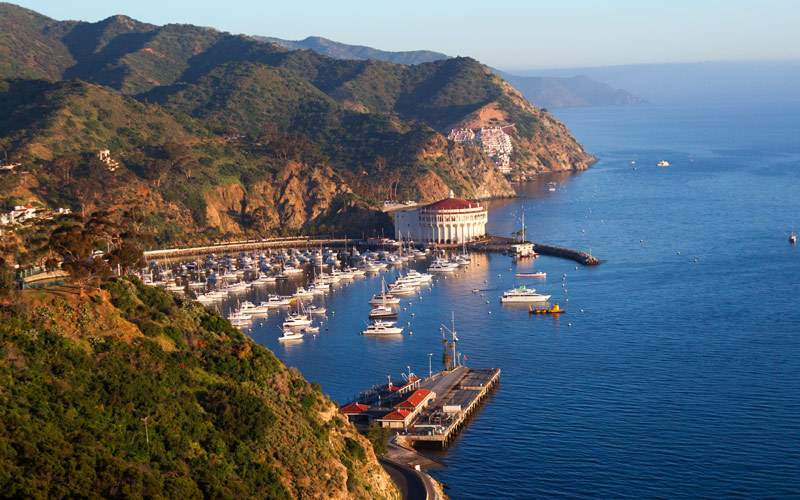 Drive to the top of Catalina Island for spectacular views, then board a glass-bottom boat headed for Lover’s Cove, a marine preserve that is filled with interesting wildlife like leopard sharks and kelp bass. 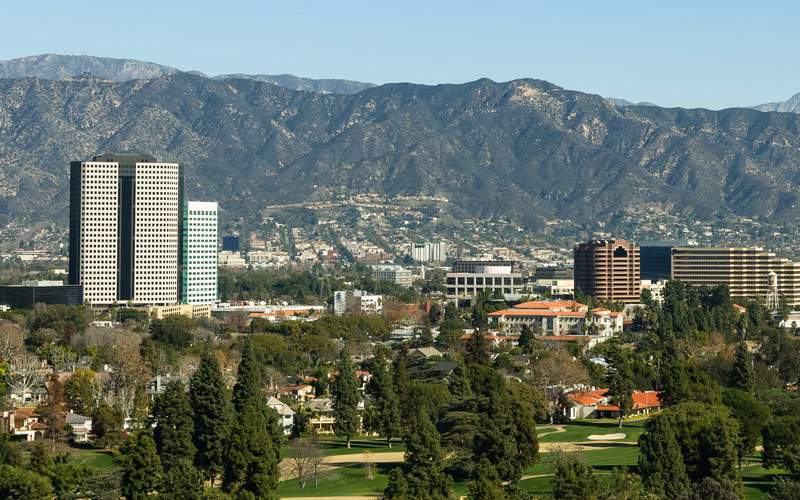 Spend a day on the rides and learn about movie magic at Universal Studios. This complex houses an amusement park, an entertainment center with lots of great restaurants and, of course, no visit would be complete without taking a tour of the studio sets, including those used for Jaws and King Kong. See beautiful airplanes of years past, and climb into the cockpit of a 727 at the Future of Flight gallery where you’ll learn about the design and mechanics behind air travel. 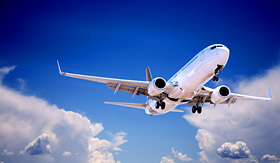 Then visit the Boeing factory where their biggest airplanes, the Boeing Dreamliner 787, are produced. 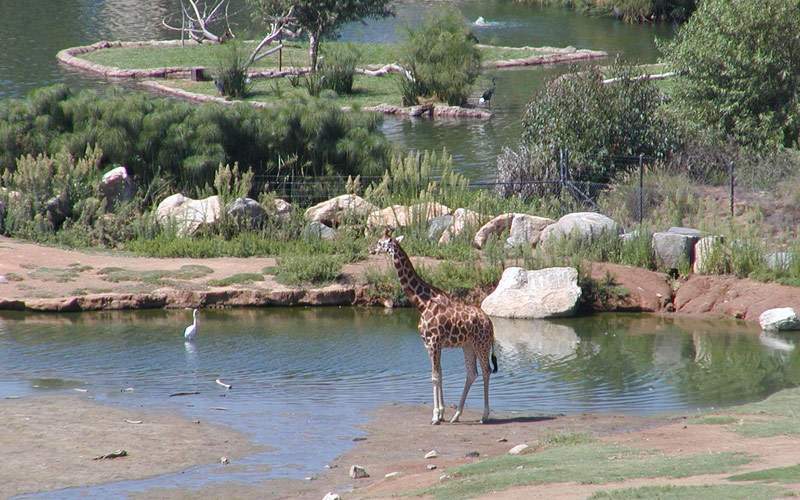 Ride through the 1,800-acre wildlife sanctuary with 3,500 animals in San Diego, where the weather is always perfect. 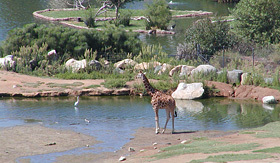 The park is divided into sections like Elephant Valley, Nairobi Village Gorilla Forest and Asian Savanna. You can come face to face with animals like cheetahs and alligators through the animal encounters program. You can also get a bird’s eye view of the park when you float above in a tethered balloon. 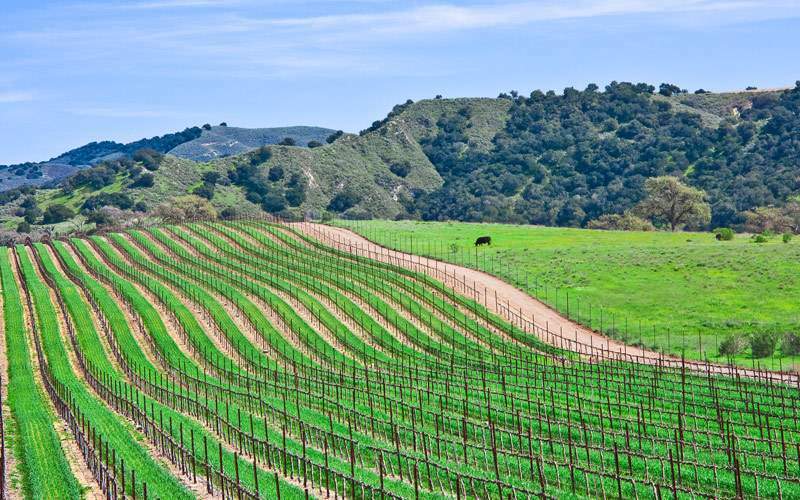 Travel through the Santa Ynez Valley and stop at four wineries to try some of America’s most acclaimed wines. 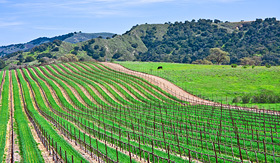 At one stop you’ll be treated to a delightful picnic lunch while viewing the idyllic vineyards. Take a ferry to Alcatraz Island where a park ranger will introduce you to the infamous prison where mobster Al Capone and George “Machine Gun” Kelly served their time. 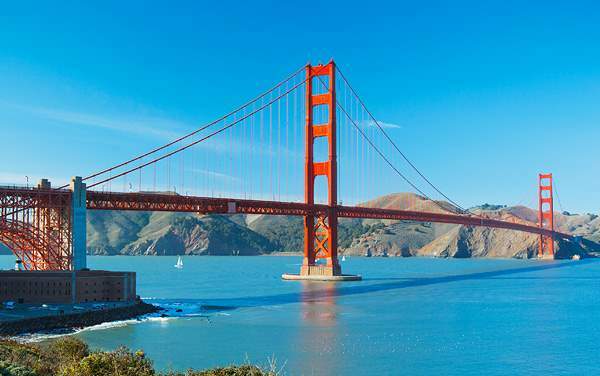 Then you’ll head to the soaring Golden Gate Bridge where you’ll have the opportunity to get amazing pictures from this stunning site that was completed in 1937. 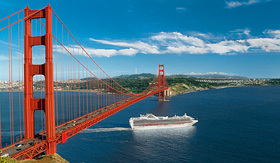 Flip through our photo gallery of U.S. Pacific Coast cruising photos from Princess Cruises. 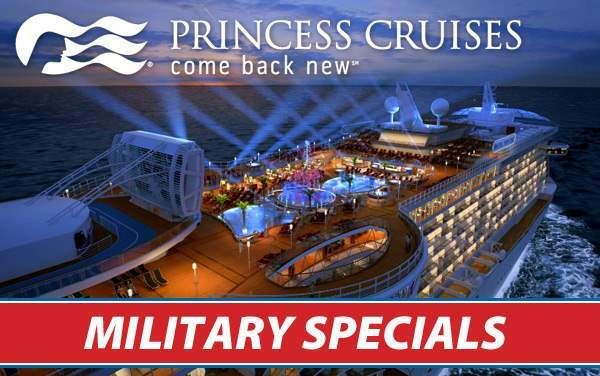 Keep in mind, this is just a sample of the sights waiting for you on a Princess Cruises U.S. Pacific Coast cruise vacation.